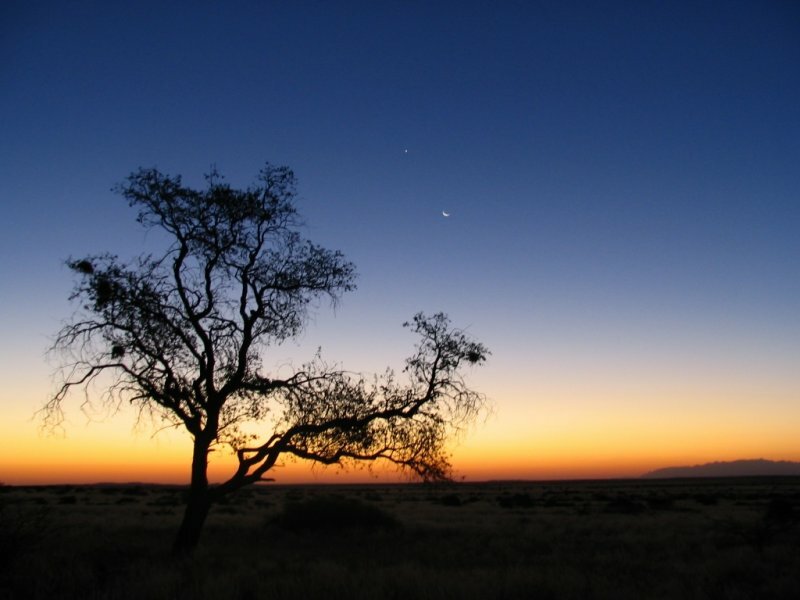 Depart Maun on a charter flight into the Kalahari. A lodge representative will meet you at the airstrip and take you to Leroo La Tau where you will spend the next three nights. 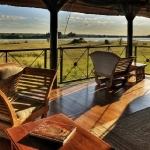 Here a lodge representative will meet you at the airstrip and take you to Camp Okavango to settle in. 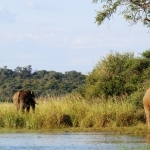 Enchanting Camp Okavango sits at the heart of the Okavango Delta on Nxaragha Island. Its main lodge features a cocktail bar, sitting area and wildlife reference library, with the dining room leading onto an expansive open-air patio where evenings around the fire can be enjoyed. 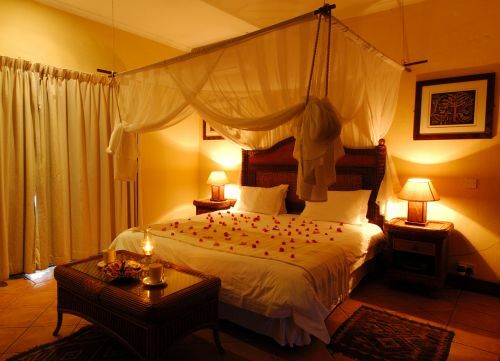 Other facilities include a secluded bird-viewing hide and sundeck with plunge pool. 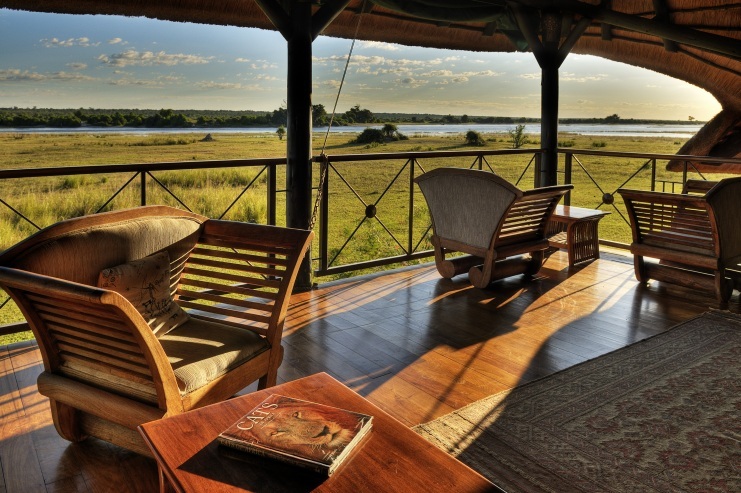 Accommodating just 24 guests in custom African-style safari tents on raised teak platforms, Camp Okavango offers guests en-suite facilities and private viewing decks. 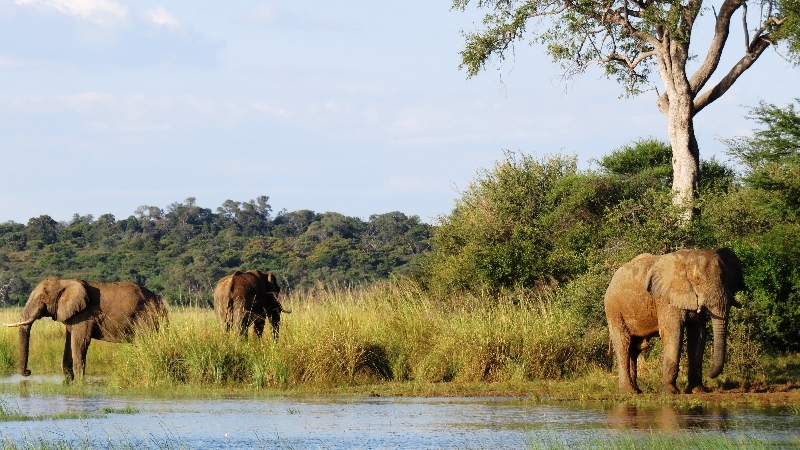 All game-viewing activities are conducted by experienced guides and include exploring the Okavango Delta by mokoro or motorboat and tracking the larger game species on guided nature walks on the many surrounding islands. 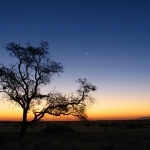 Board the charter flight back to Maun, where your safari will end on arrival at the airport.